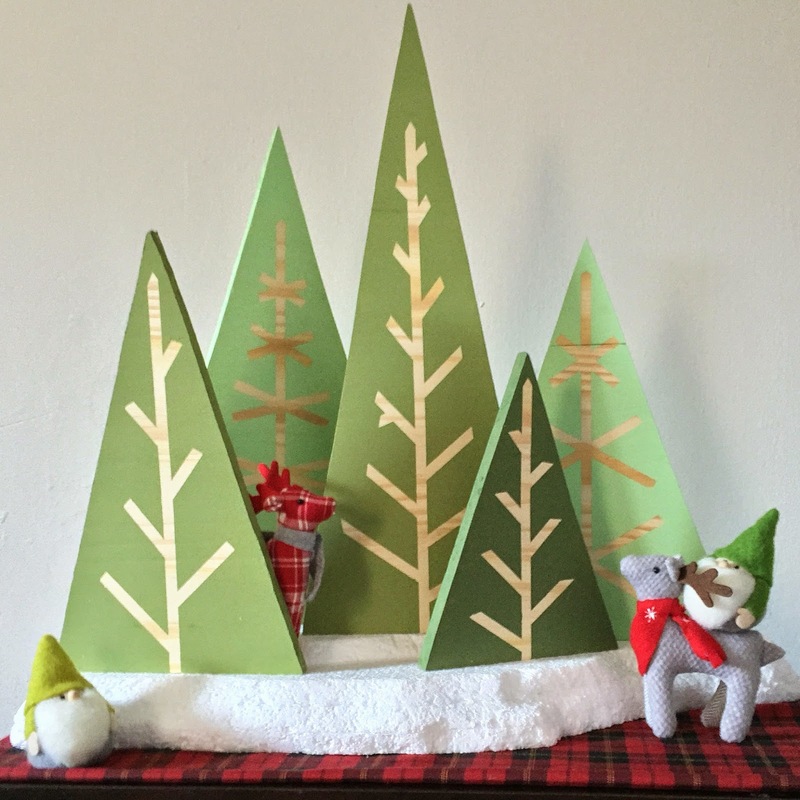 Sew Can Do: Last Craftastic Monday Link Party of 2014! 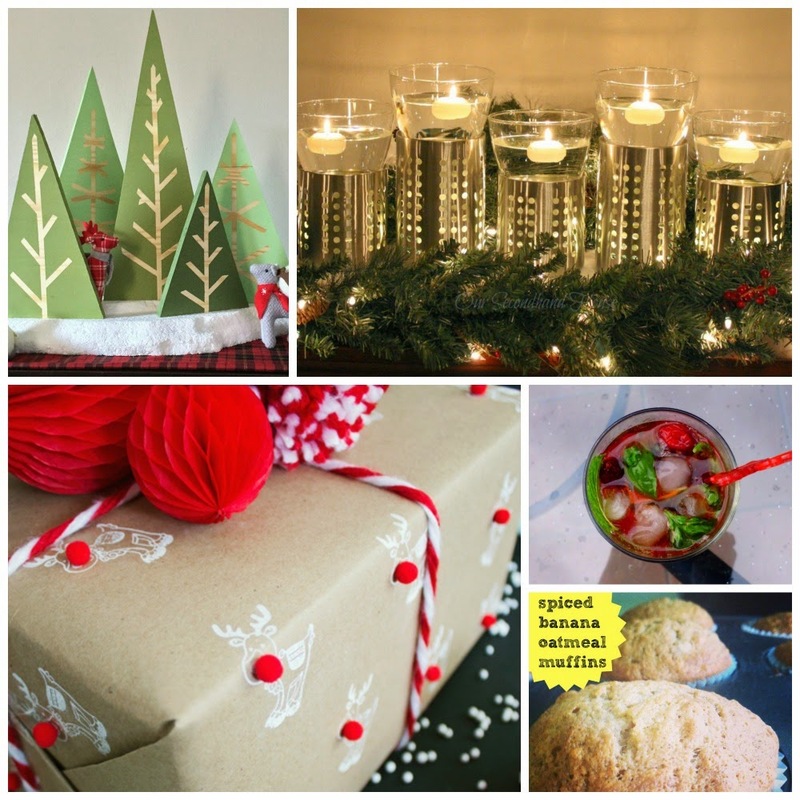 Last Craftastic Monday Link Party of 2014! 2014 is almost over! Can you believe it? Time to get those last projects wrapped up to usher in a new year. Truthfully I'm a little behind, I had big plans for our vacation days, but the kids all got sick and now that they're all better, of course it's my turn. Bleh. I'm definitely hoping for a crafty, happy and HEALTHY 2015!! Yay! Thank you for the feature! Hope your holidays were wonderful! Lots of love, luck and happiness in the New Year! Thanks for sharing such a fun idea. Same to you guys for 2015!! Really super post. Thanks for sharing about such kind of party.